30 YEARS IN THE MAKING. Since the beginning, the Weeping Radish has brewed beer according to the Bavarian Reinheitsgebot Purity Law of 1516 which states that beer must be brewed using only four ingredients: Hops, Malt, Yeast and Water. No additives, chemicals or preservatives may be used. Uli Bennewitz came to North Carolina in the early-1980s and decided to open a microbrewery similar to the ones he’d left behind in Bavaria. 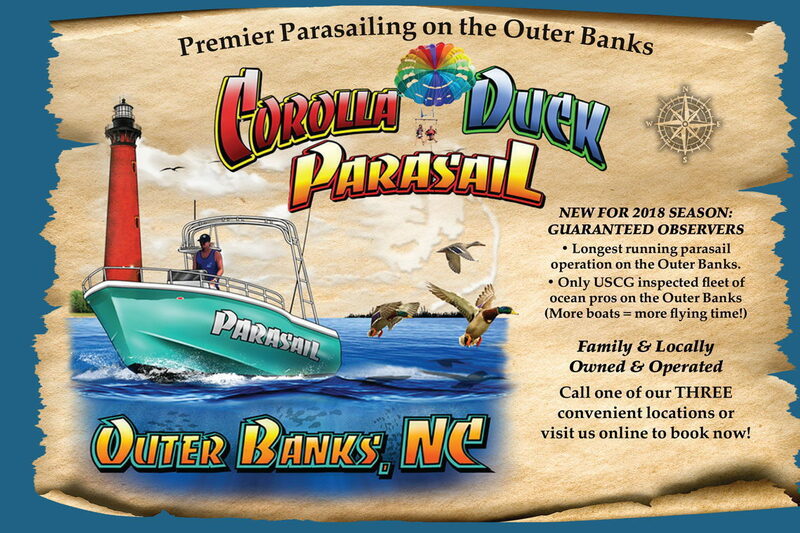 Check out Corolla's newest 5-star attraction! Pirate-Themed 18-Hole Minature Golf Course and Arcade with waterfalls, a pirate ship, caves, skulls, and more! So much fun for the whole family! 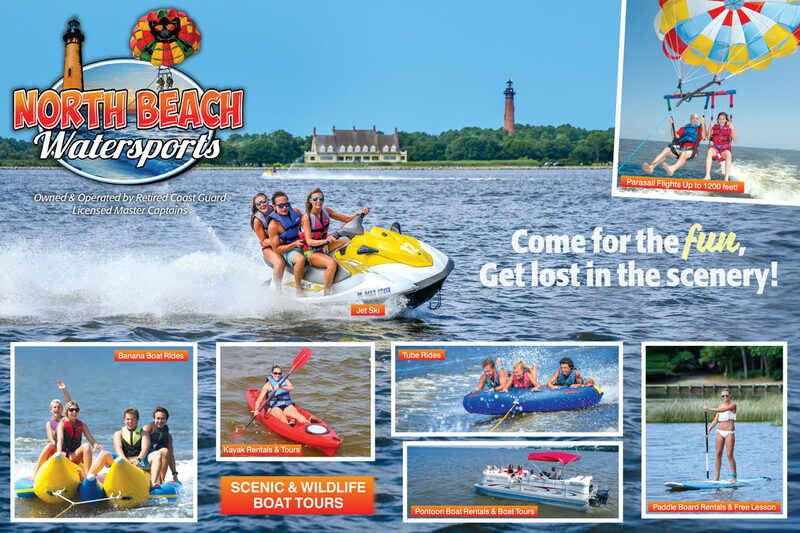 Come to Corolla Light's premier attraction located in Corolla Light Town Center. 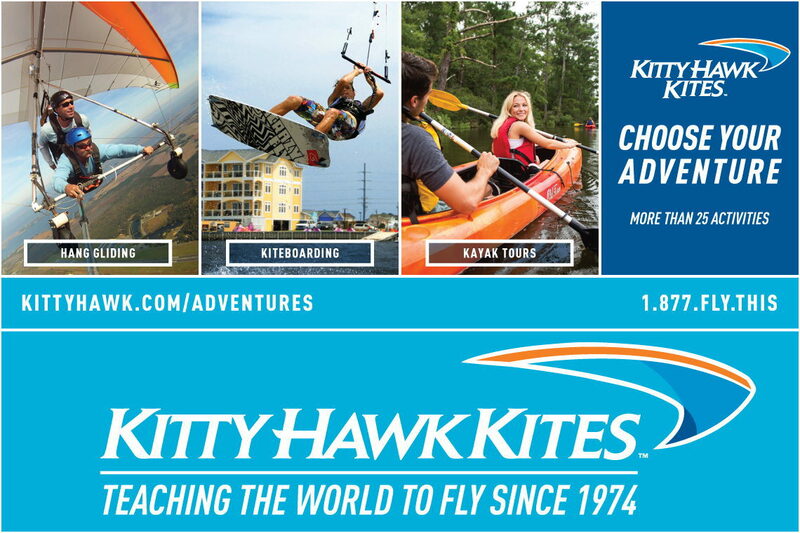 Your family will love this adventure!